As vehicles turn into computers on wheels, the way people interact with them is changing. Dashboard buttons and knobs are being replaced by high-definition, artificial intelligence-powered supercomputers. 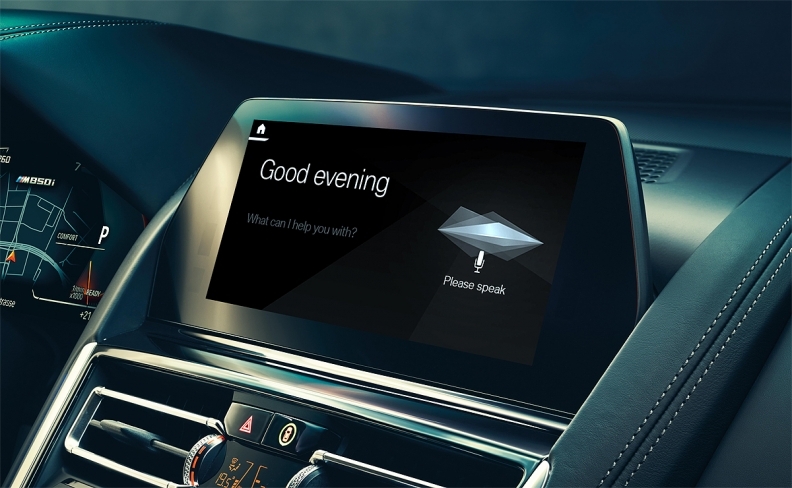 Rival Mercedes-Benz is debuting a similar AI-based assistant technology in its next-generation multimedia system. Mercedes-Benz User Experience, or MBUX will appear in the new A-class sedan this year. It also provides crucial user data that automakers would not have access to with third-party systems. Smart infotainment systems are revenue streams for automakers, creating a marketplace for third-party apps and services that, for instance, allow drivers to find parking or pay for a gasoline fill-up.